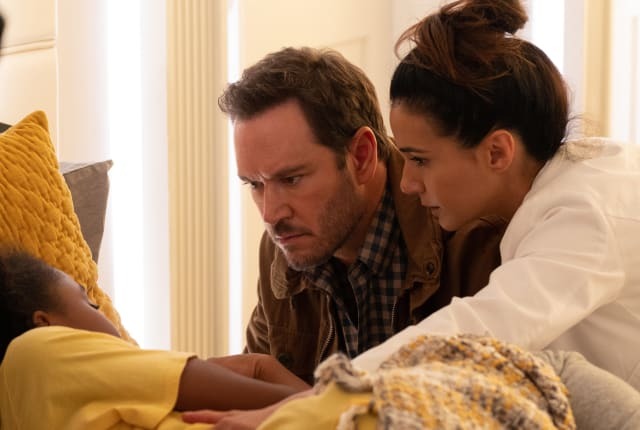 Watch The Passage Season 1 Episode 7 online via TV Fanatic with over 1 options to watch the The Passage S1E7 full episode. Affiliates with free and paid streaming include Amazon. On The Passage Season 1 Episode 7, Brad and Lila recall their history as they plan to save Amy, while Sykes and Richards are terrified of Guilder's new role.